In this age of mobile apps, you can certainly experience the thrill and excitement of playing Pinball game from your smartphone which only Pinball machines can offer before. While there is a resurgence of interest in this classic arcade game and many pubs are installing both new & classic pinball machines, now you can certainly have it all right inside your pocket whenever you want. There are a slew of free pinball apps with interesting themes and unique gameplays out there. 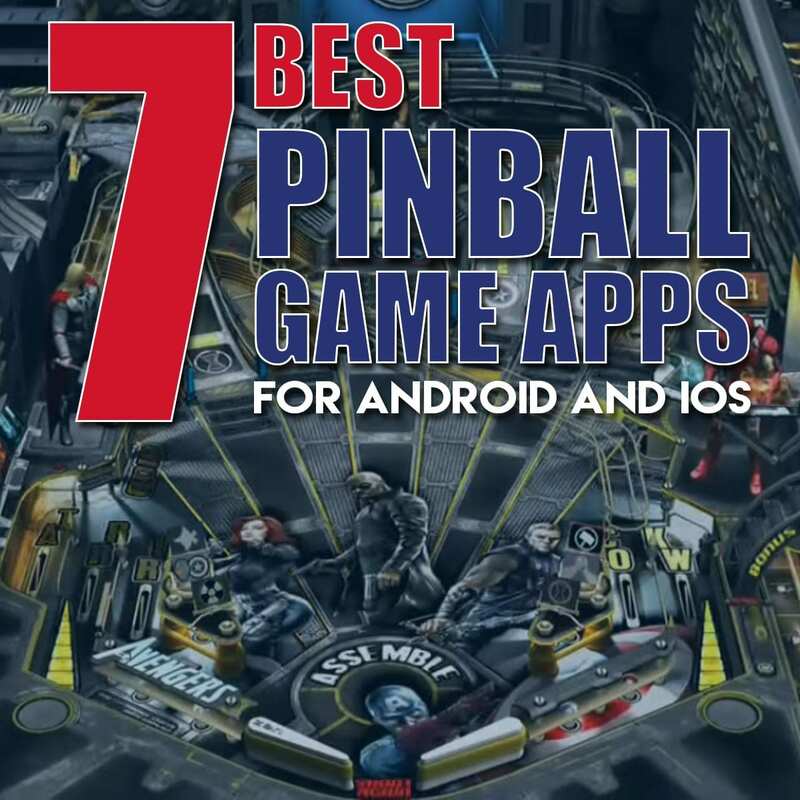 But in this article, we feature only the best pinball game apps that you should try. Without much ado, here are the top 7 pinball game apps every pinball players should not miss. The Marvel Pinball is one of a kind in every respect. It is a videogame Pinball that combines the strengths of classic Marvel Heroes like Captain America, Hulk, Wolverine, Iron Man, Spiderman, The Fantastic Four, X-Men and a lot more. Even a snob player will end up loving this Pinball game, thanks to its amazing graphics, and the gameplay experience it has to offer. Players start with The Avenger’s Table. More tables are available as in-app purchases. From the pioneer of Pinball game comes the Zen Pinball which offers original pinball tables in varying levels of difficulty all in HD artwork. The maker, Zen Studio is one of the cornerstones of digital pinball games. They are the studio behind Marvel Pinball, and even the Family Guy pinball. 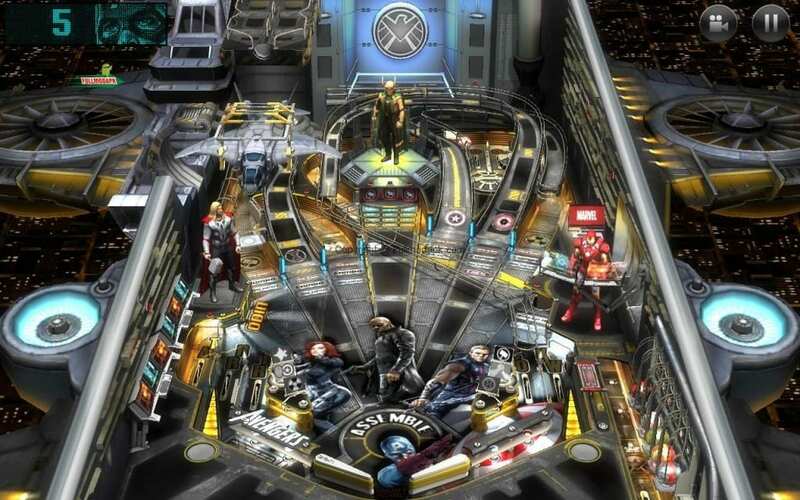 In this pinball game, disputably their flagship game players can enjoy diverse pinball experience, from The Thor table to Wolverine tables, Sorcerer’s Lair and more. 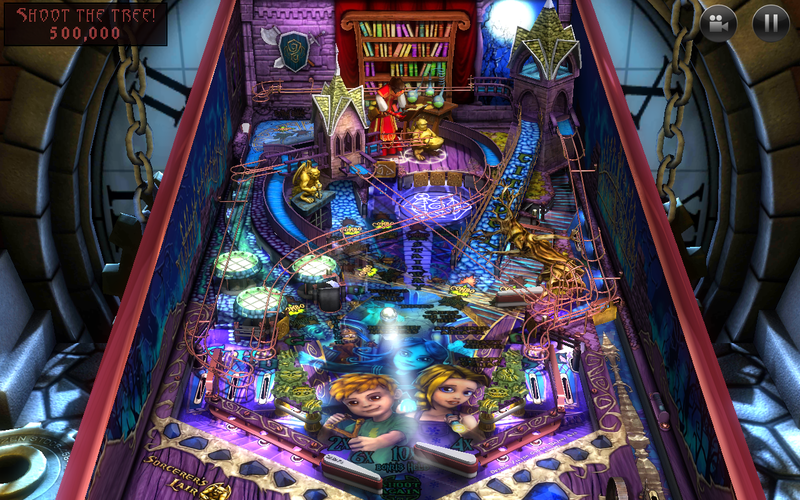 Pinball Pro is praised by many players and reviewers for its hyper-realistic ball physics and graphic details which ensures great gameplay experience for the avid Pinball player. While the tables are quire simplistic, they are nothing short of giving you the thrill and excitement as with physical pinball machine. 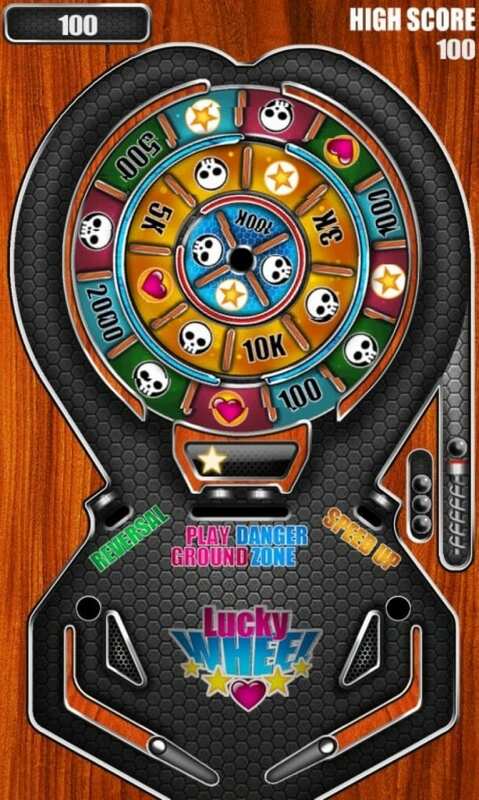 The pinball app features 5 tables for you to choose from: the Classic, Lucky Stone, Lucky Wheel, Carnival and Christmas special. Your favorite video games, Fallout, Doom and the Elder Scrolls are now turned into Pinball tables. This very young pinball app lets you explore post nuclear wasteland, and collect vault-tec items in The Fallout table; fight your way to the AUC research facility in Doom table and wield magic in Elder Scrolls V: Skyrim. This game reputably has great graphics and incredible gameplay for each table. The app also features multiplayer to compete scores with your friends. This Pinball is sure a curio even for non-Bethesda fan. This pinball app is incredible in many respect: it is hailed for its realistic pinball physics, stunning 3D graphics and unique gameplay design. On its first day of release, it topped the US paid apps and in 2010 the pinball app won the Apple Design Award. 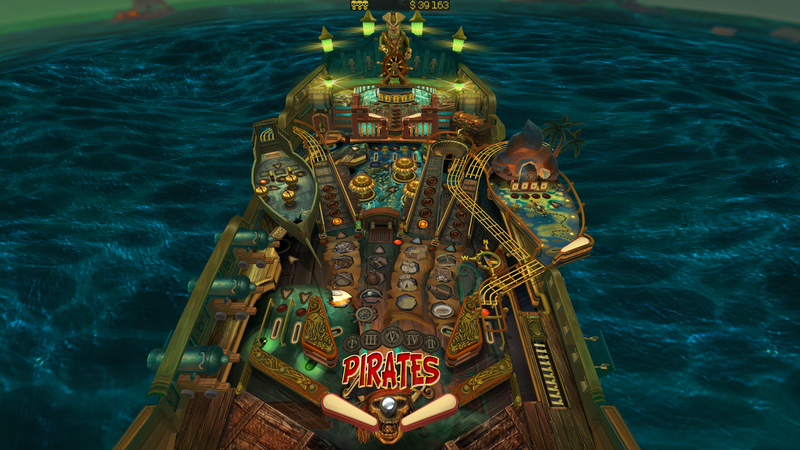 Some of its tables include the AC/DC pinball, Wild west and Jungle Style. In this game you can compete for the number 1 spot with other players from around the world. And another thing to surprise you, it has Stereoscopic imaging option for a full 3D experience. 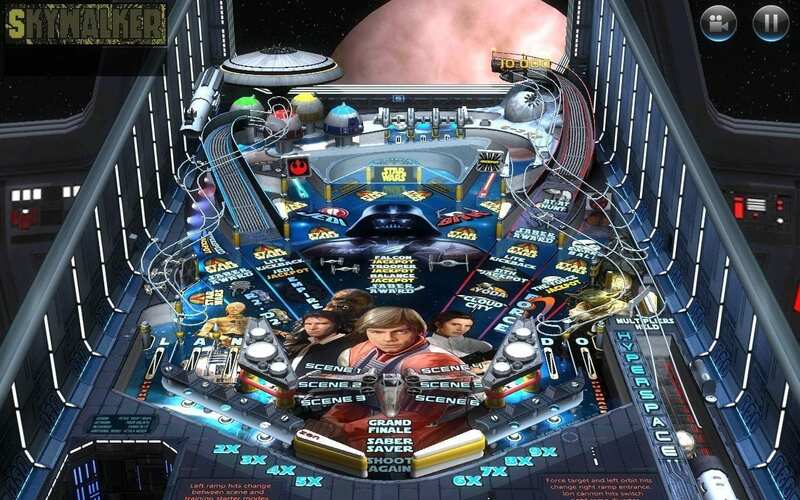 All the fans of Star Wars will definitely celebrate for this realistic Pinball adaptation of the film franchise. This pinball app lets you play with the most iconic Star Wars characters and experience incredible game play with its unique Rogue One table. In this app you can choose between defending the Galactic Empire or the Rebel Alliance. 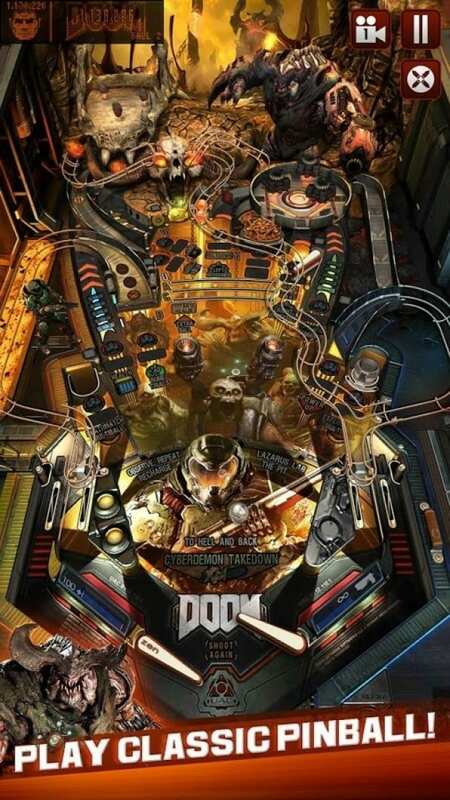 Expect more from this pinball app as the game is in continued update for more tables. 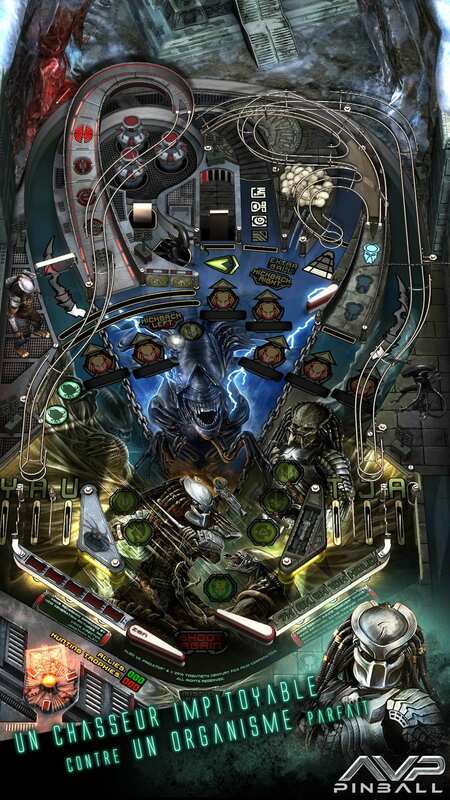 The classic sci-fi film Aliens is also now in digital Pinball with Aliens vs Pinball. The app features three exciting tables: Aliens, Alien Isolation and Alien vs Predator. This game lets you join Ellen Ripley slay the Alien Queen in Aliens pinball table; push Amanda Ripley to survive the menacing halls of Sevastopol Station in Alien Isolation table and lastly annihilate the Xenomorphs in Alien vs. Predator table. You can never go wrong with this pinball app as you will surely rock out your time with these pinball games. Have you found the perfect pinball game app for your smartphone? Follow our blog, to learn more about pinball and other news or updates.